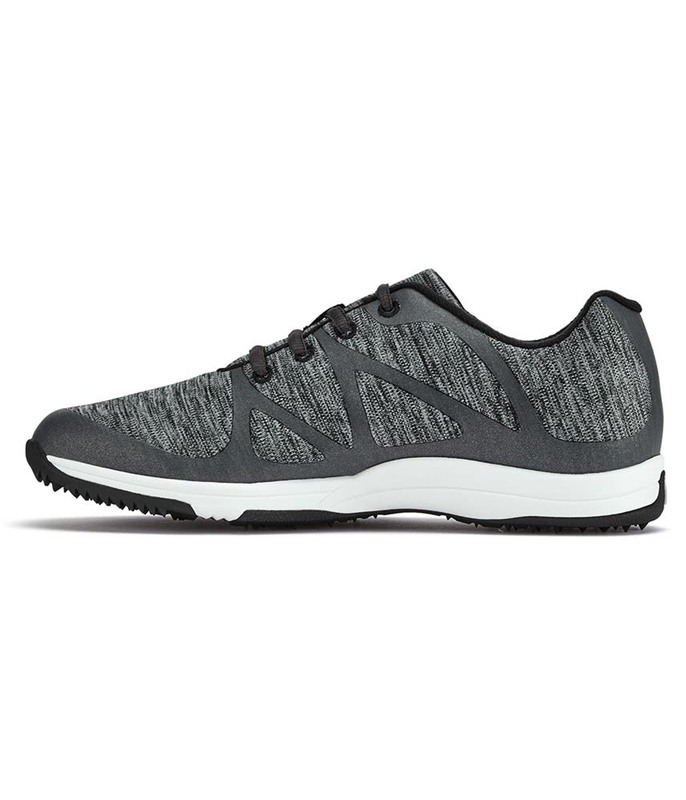 Delighted with these shoes. Light ax x feather, comfortable abc stylish. 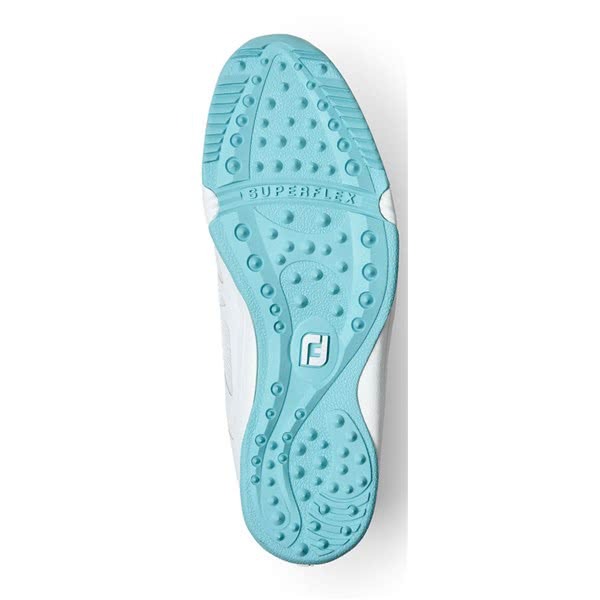 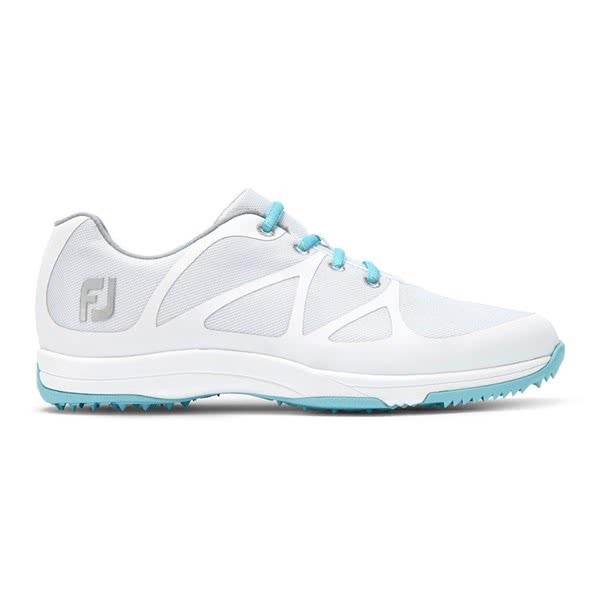 Sizing Guide The FootJoy Ladies Leisure Golf shoes provide an excellent combination of lightweight comfort, athletic styling and versatility. 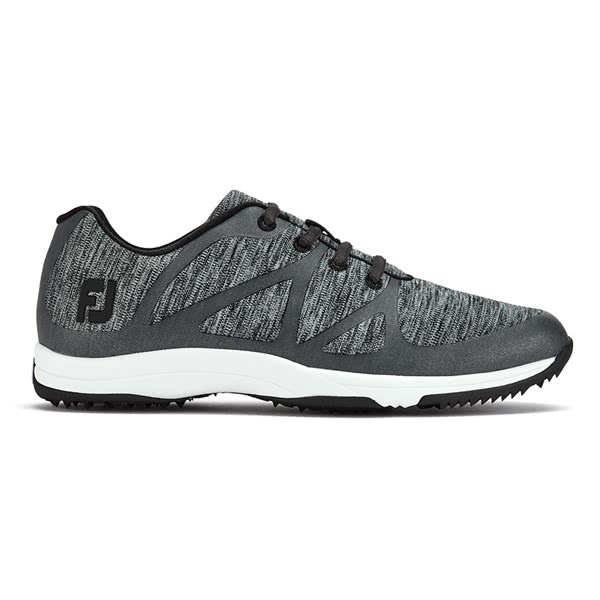 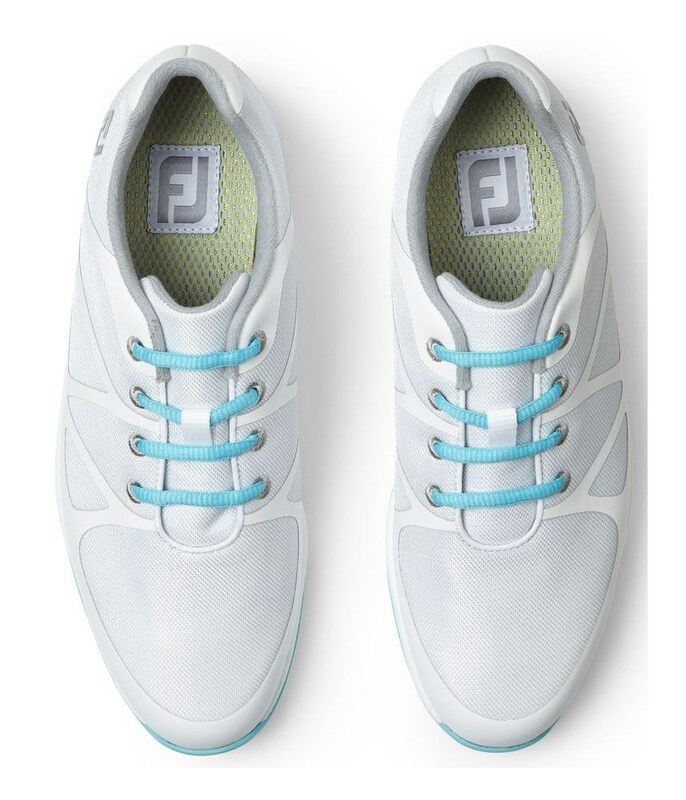 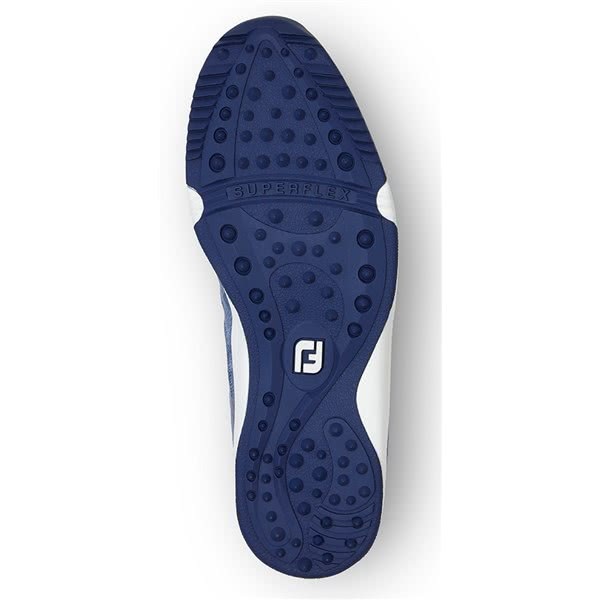 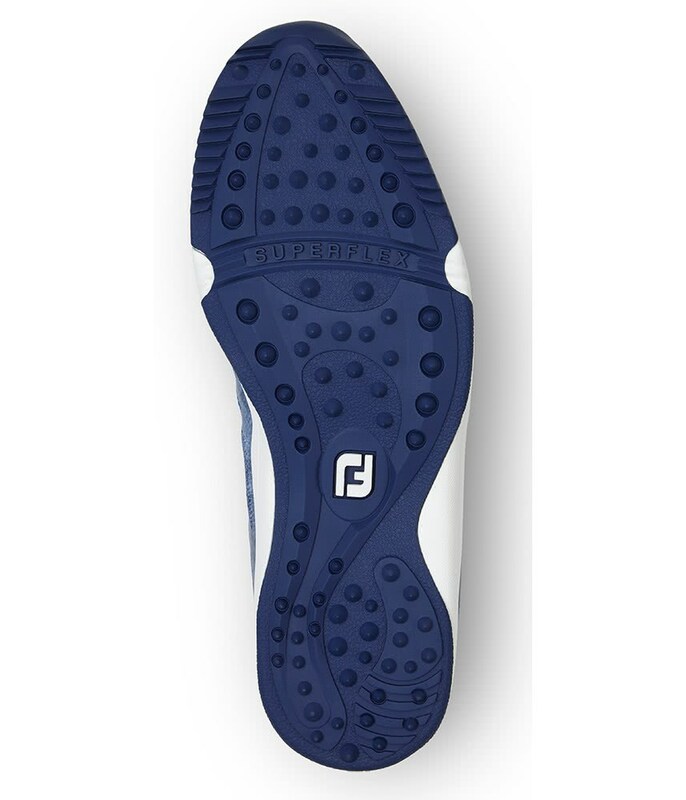 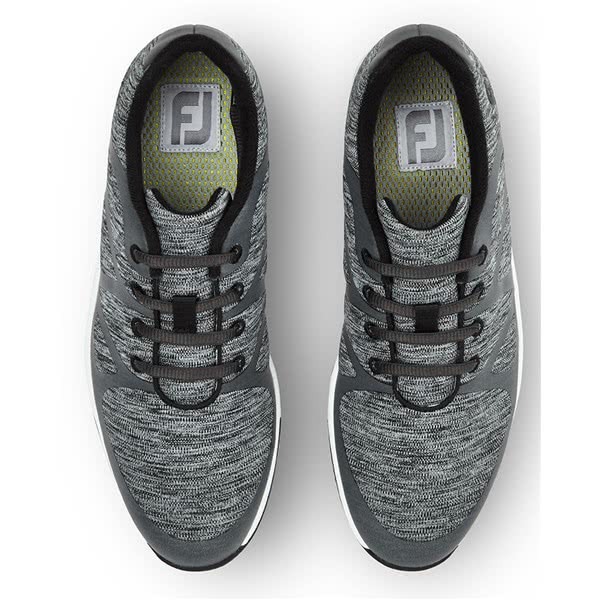 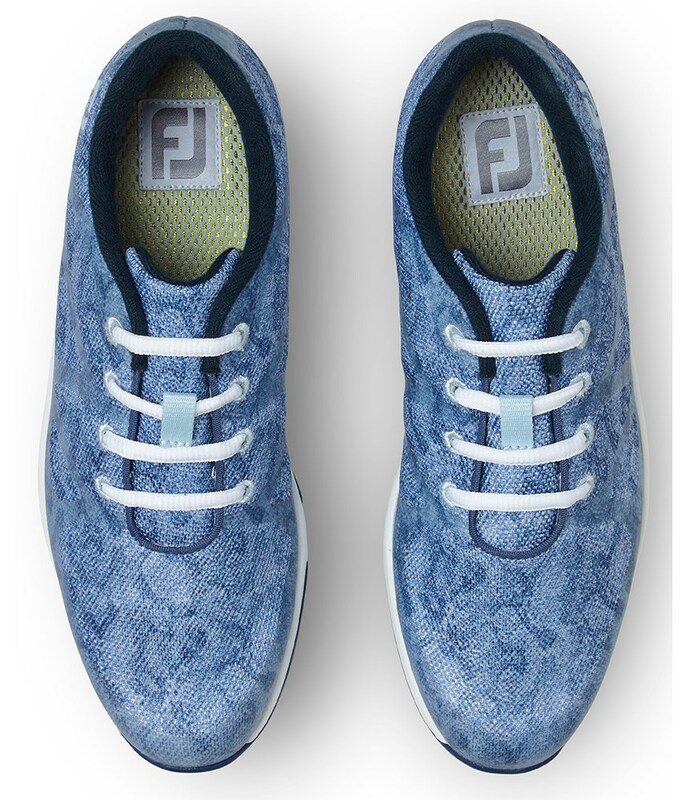 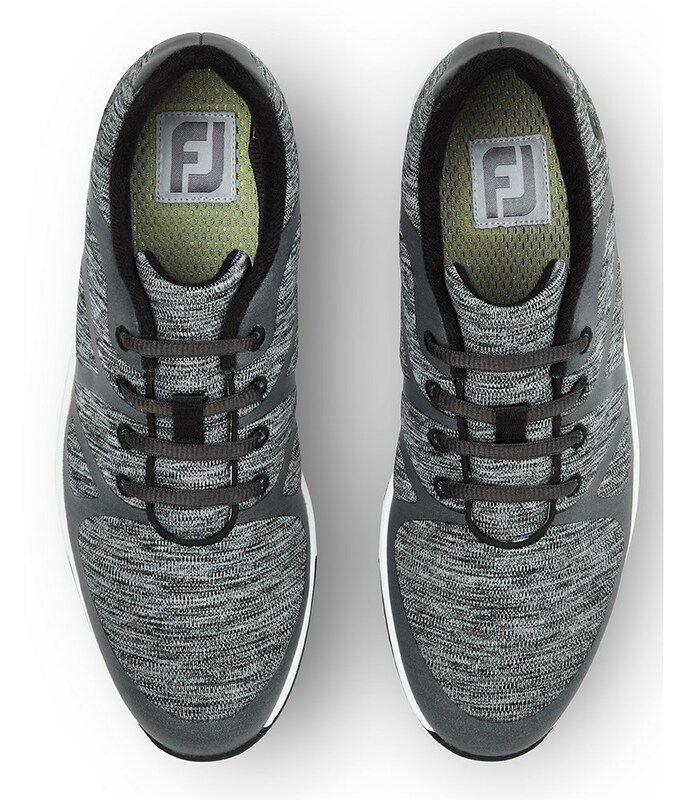 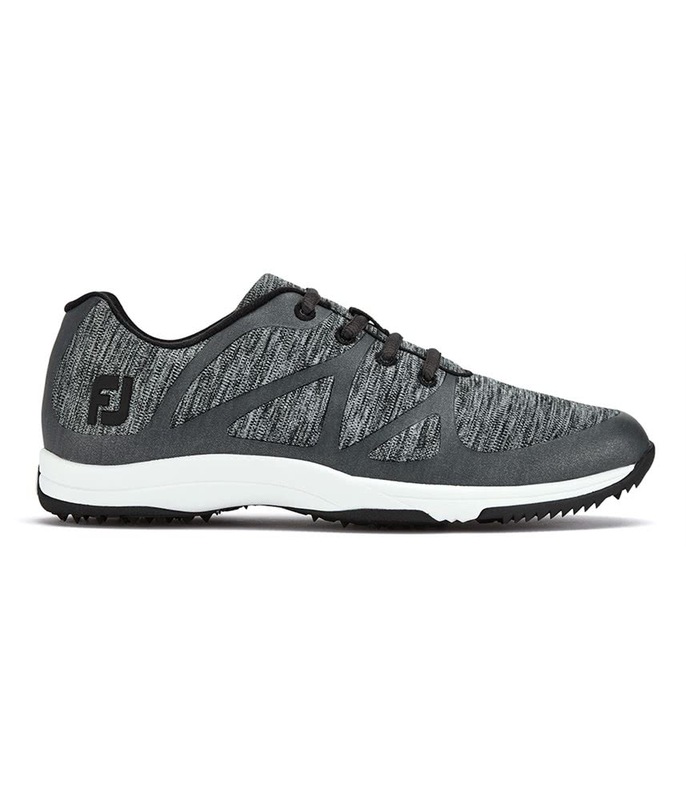 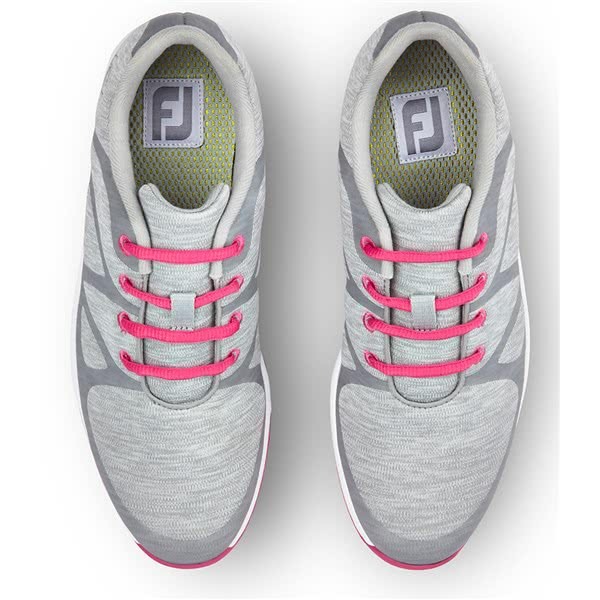 FootJoy have created this athletic upper using a breathable sports mesh. 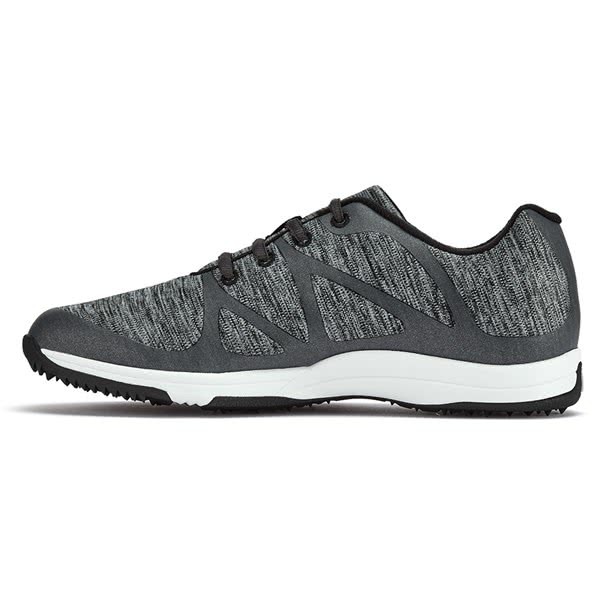 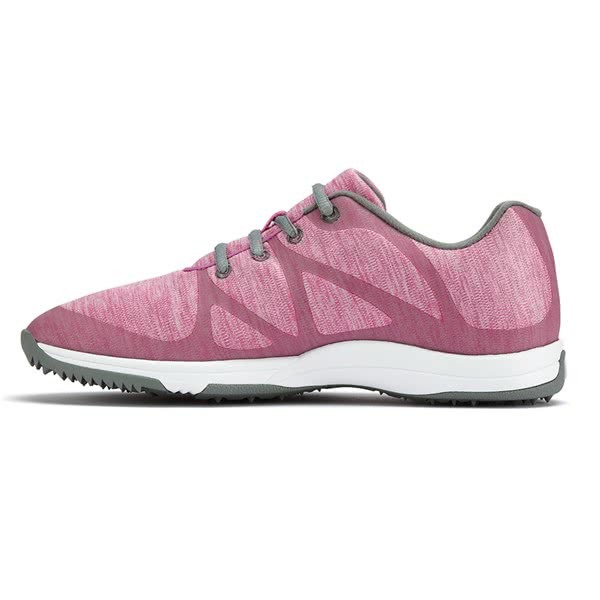 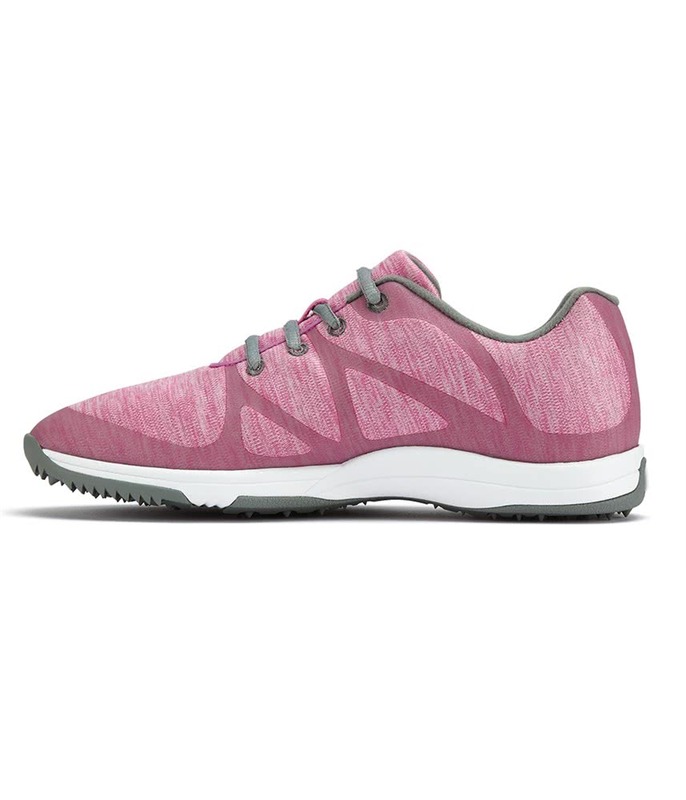 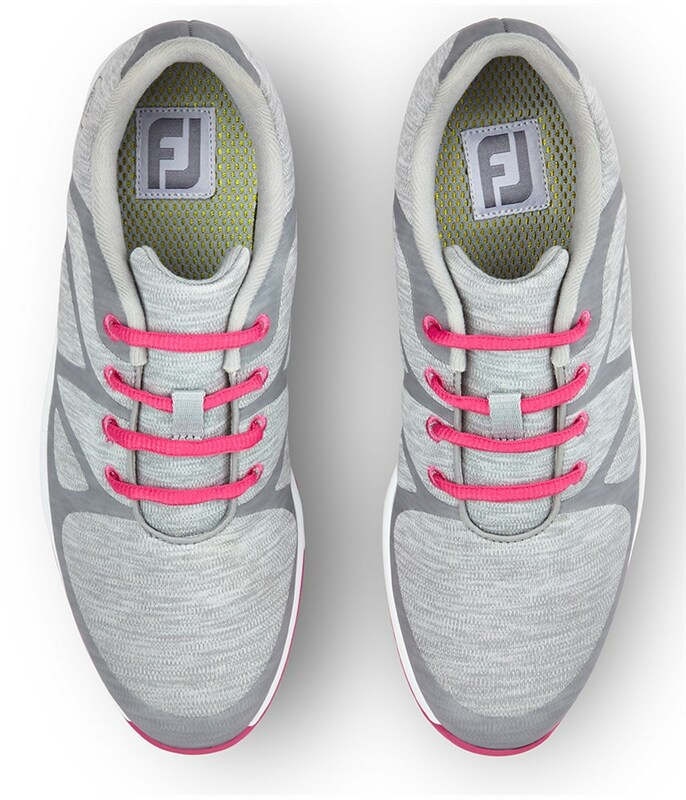 On the inner of the shoe FJ have featured their BreathEasy sports mesh lining that will allow your feet to breath, feel cooler and stay sweat-free. 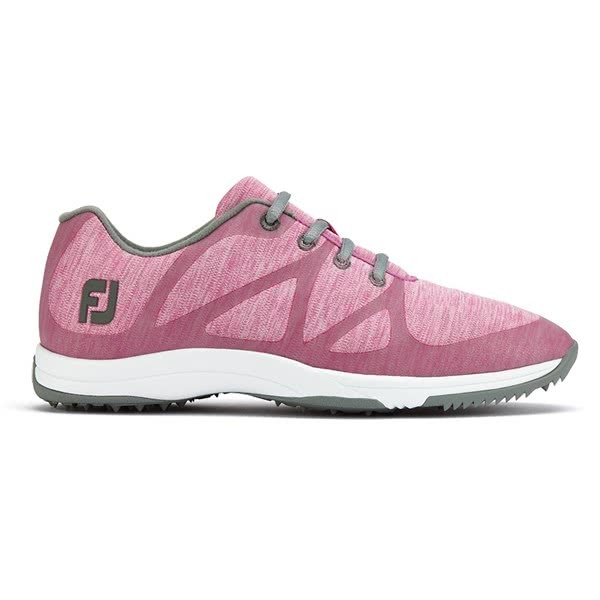 For year-round performance FJ have made the Sports Mesh upper waterproof. 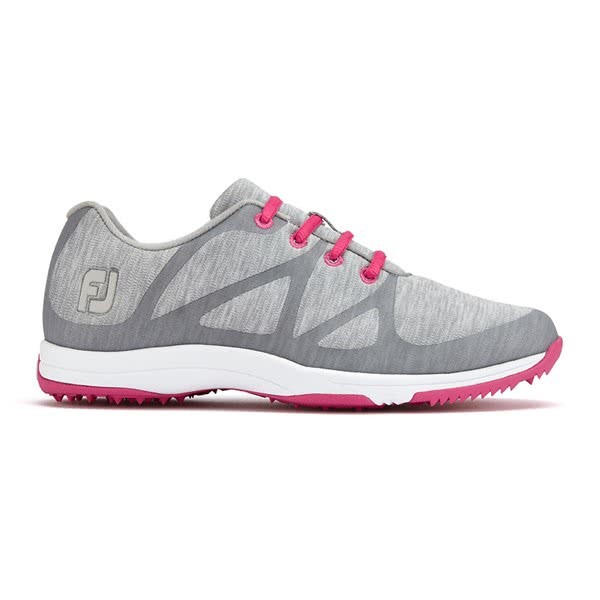 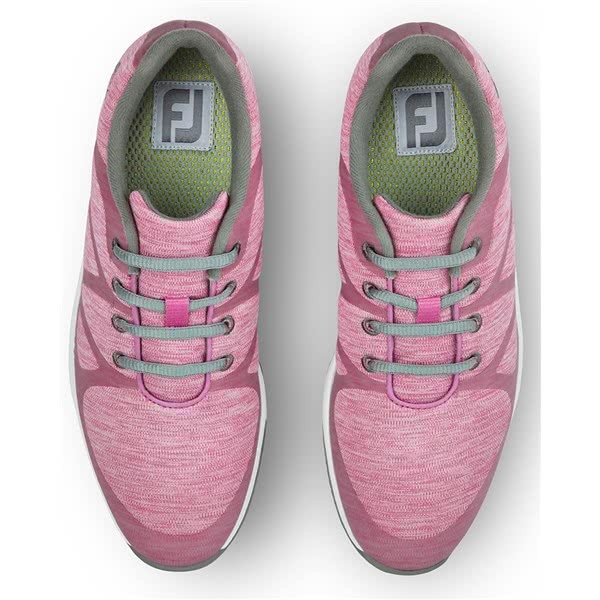 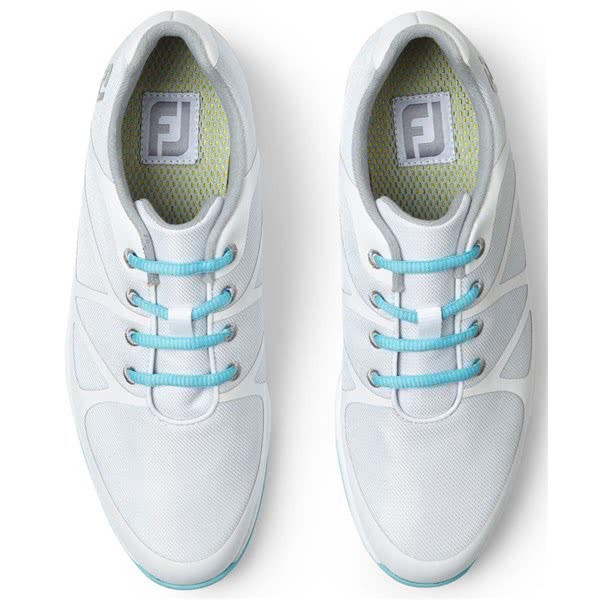 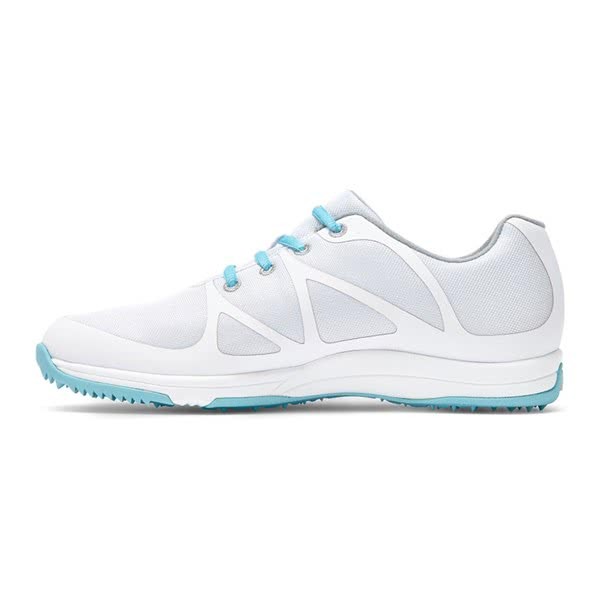 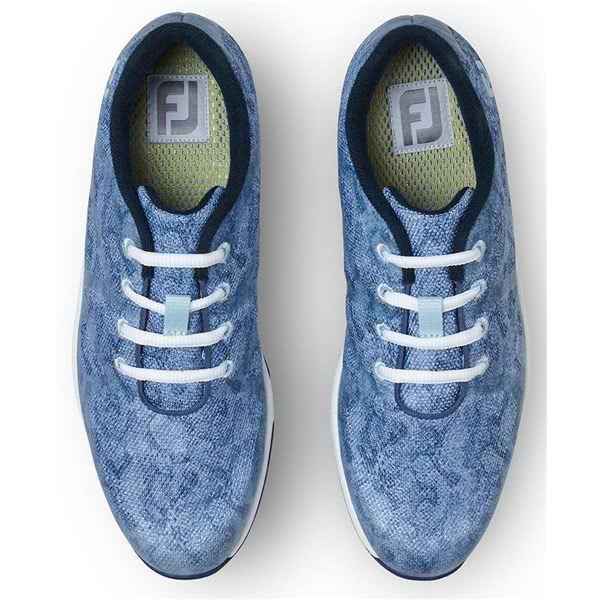 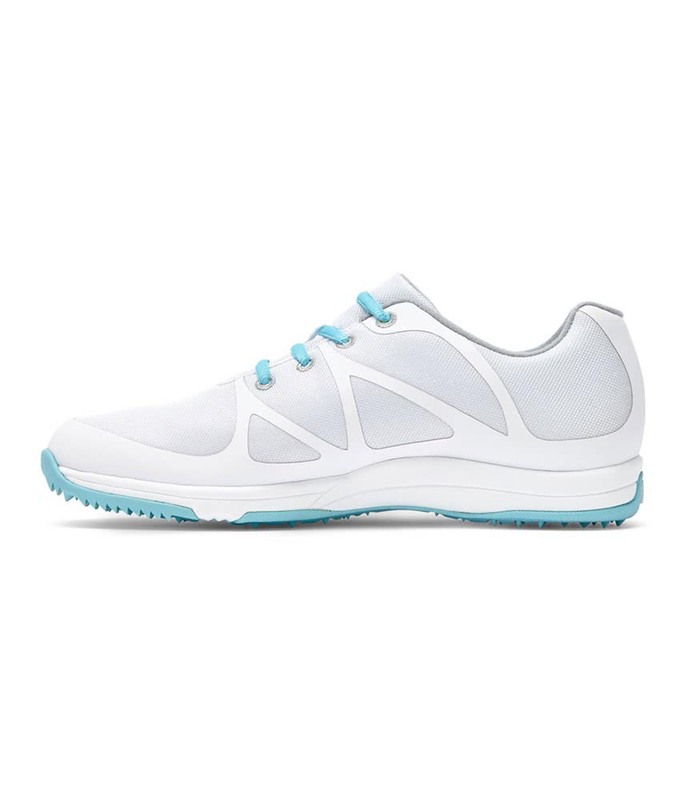 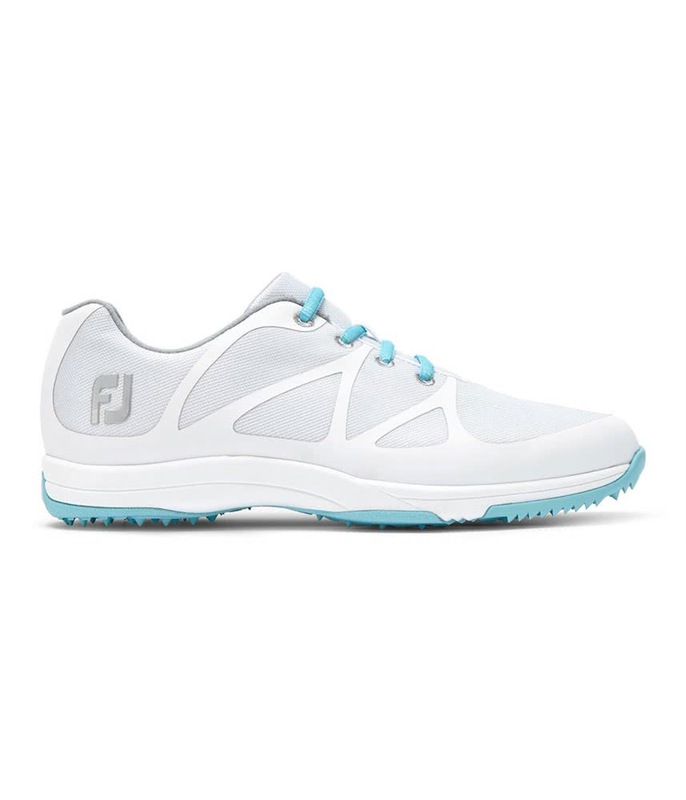 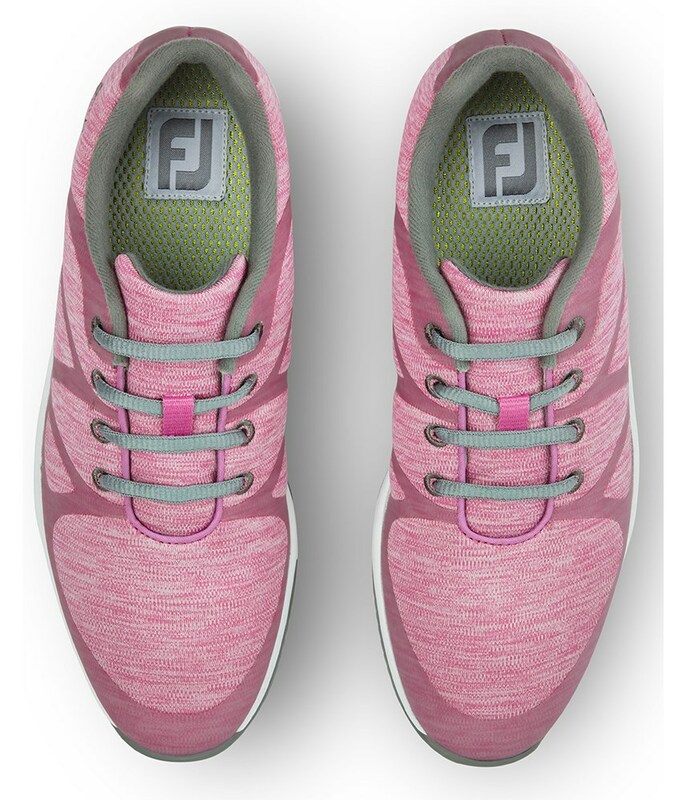 To deliver incredible comfort FJ have incorporated a cushioned rubber midsole section in this excellent ladies golf shoe. The sole features their DuraMax rubber spikeless design that will deliver incredible grip and versatility on all types of surfaces.